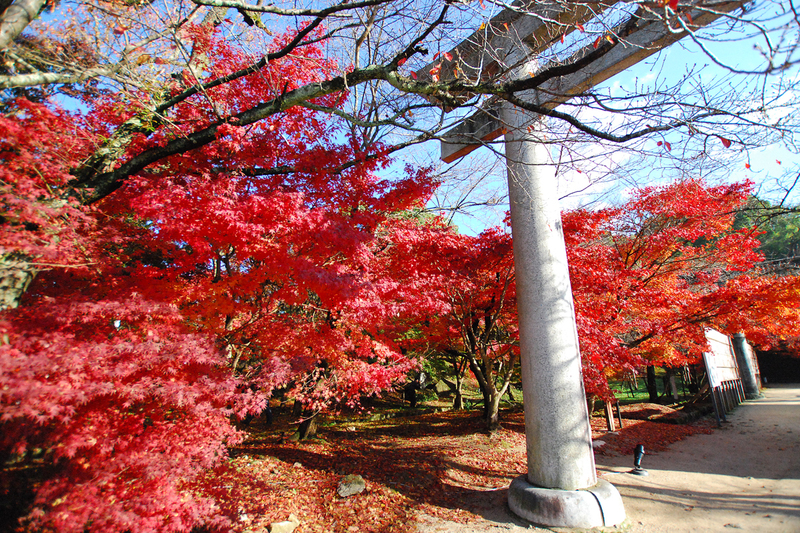 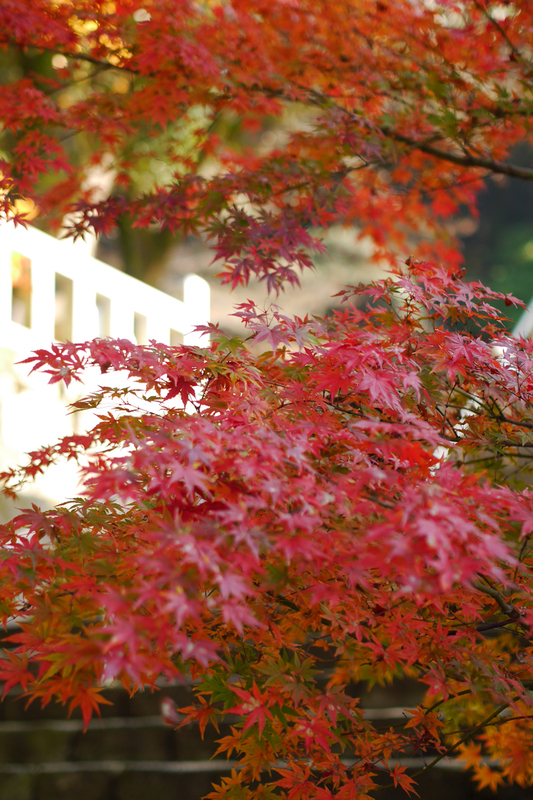 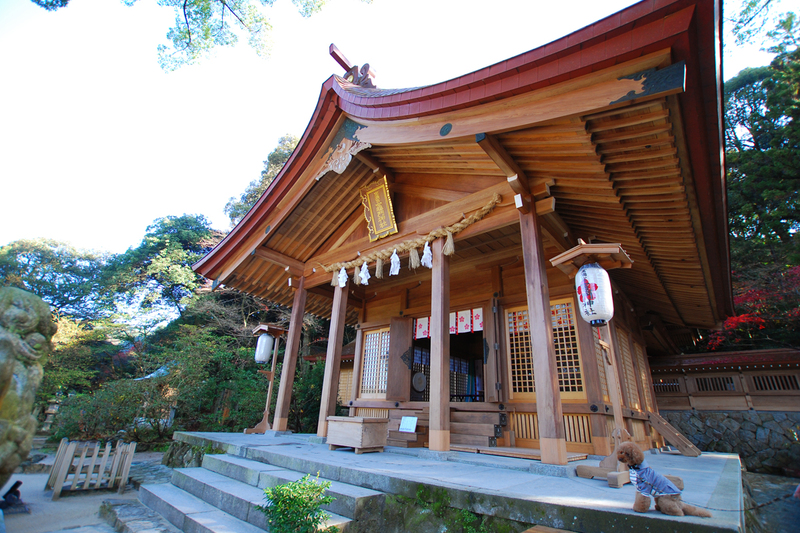 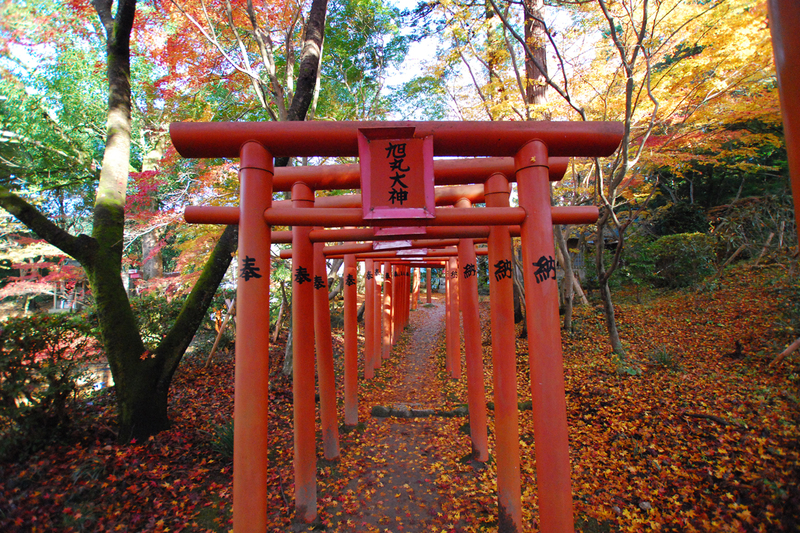 Visited Kamado Shrine in Dazaifu to view the red autumn leaves of Japanese maple. 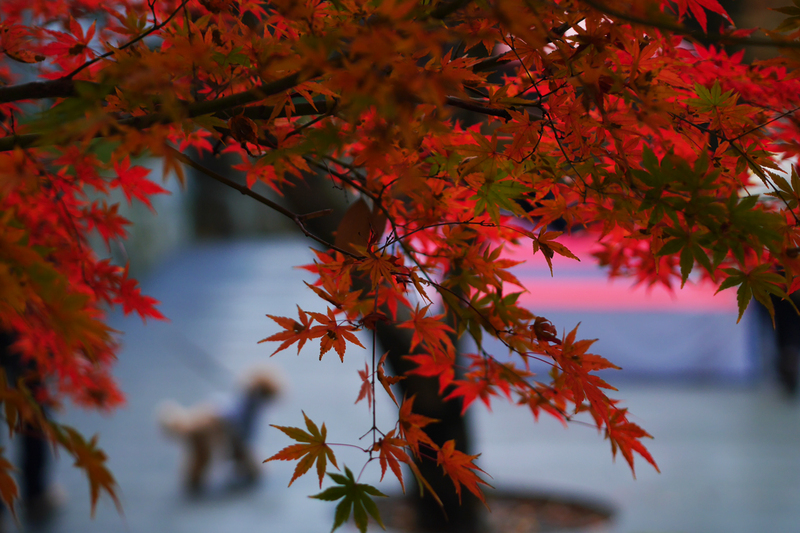 Although some leaves have fallen already, but still beautiful. 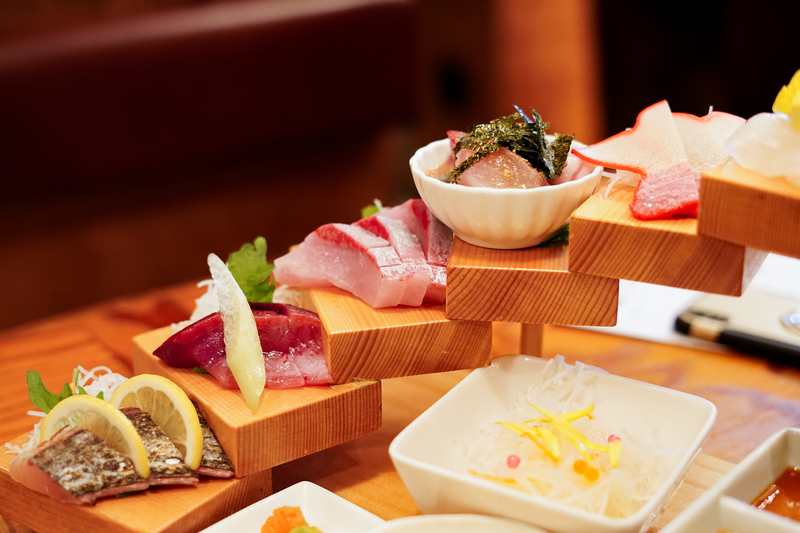 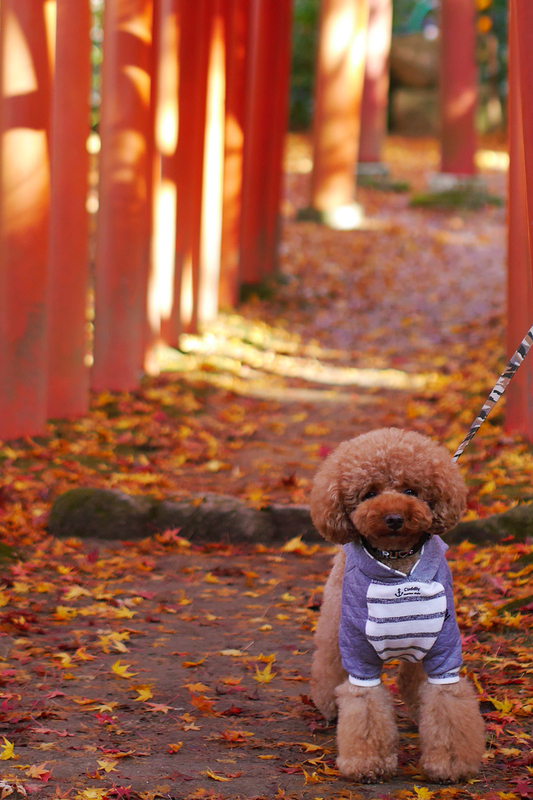 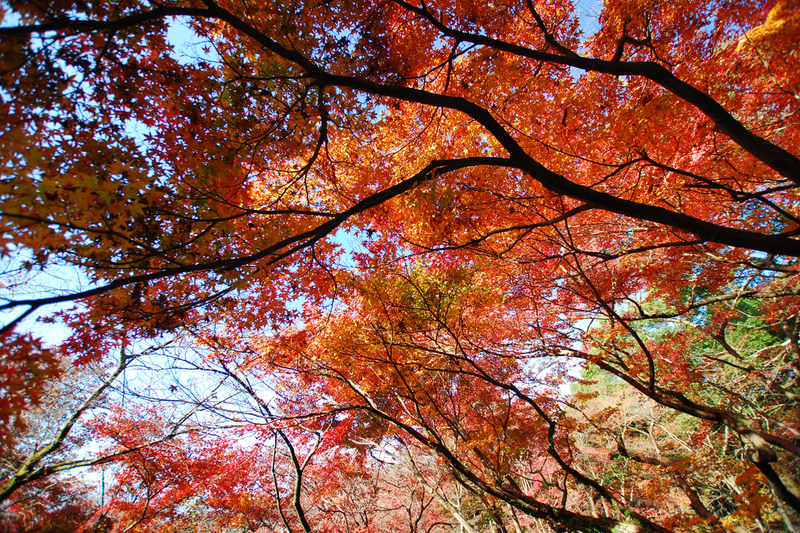 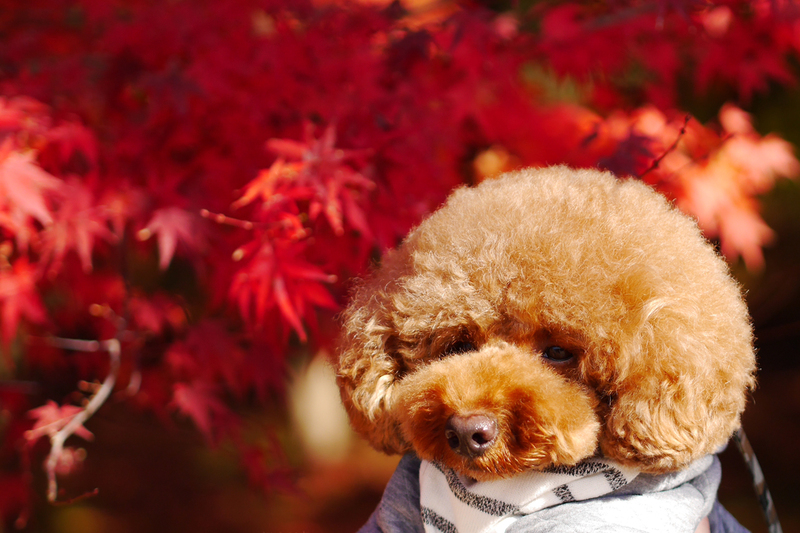 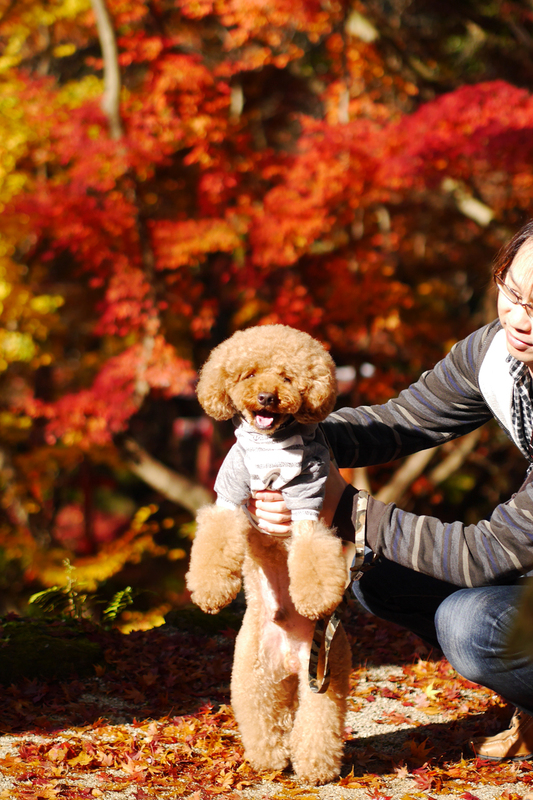 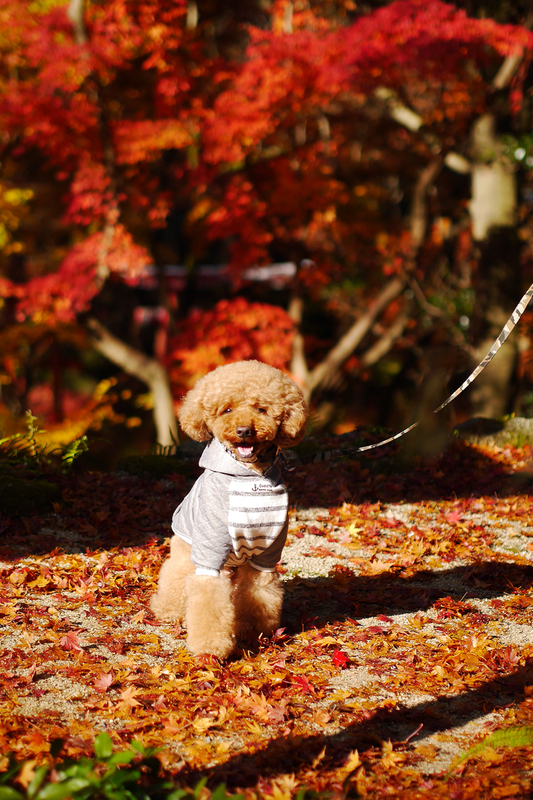 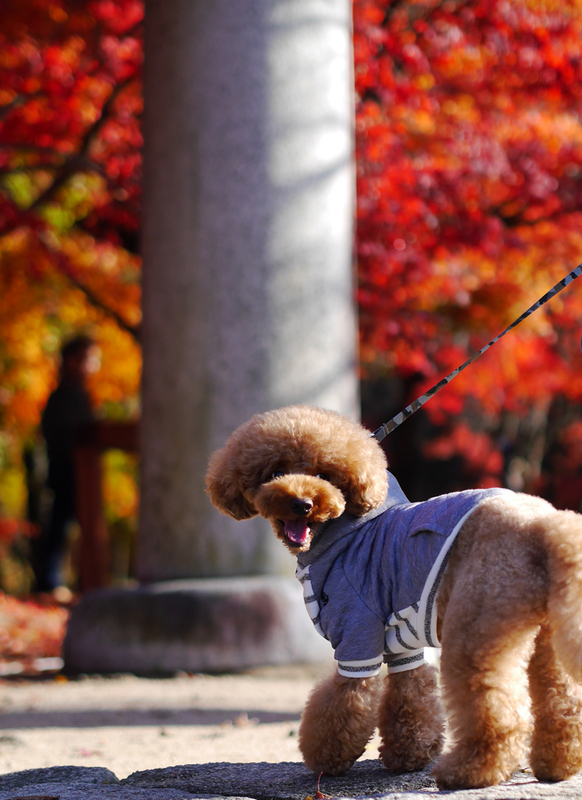 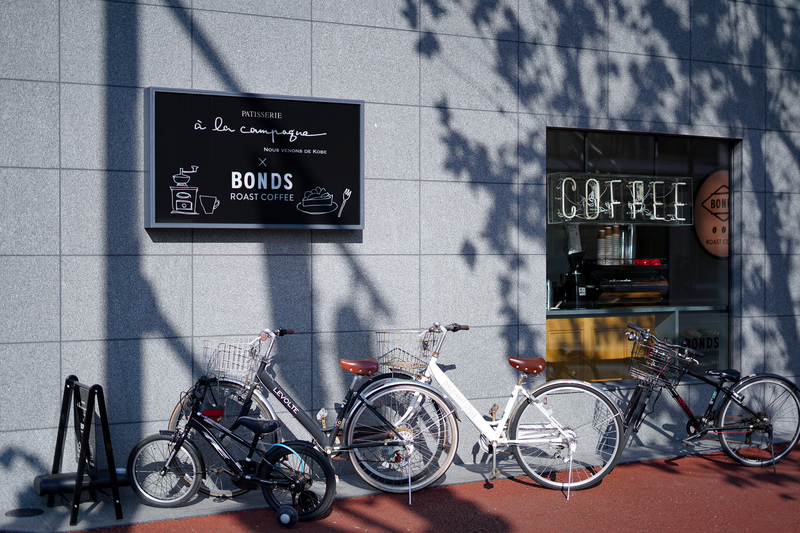 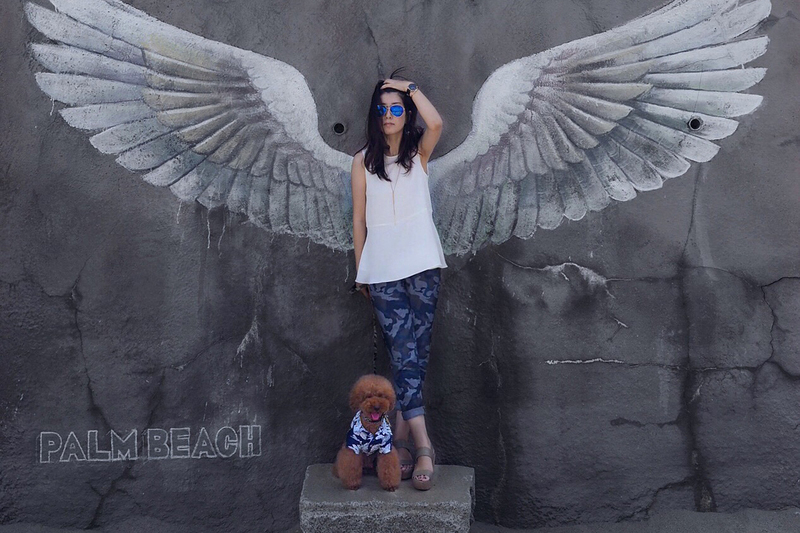 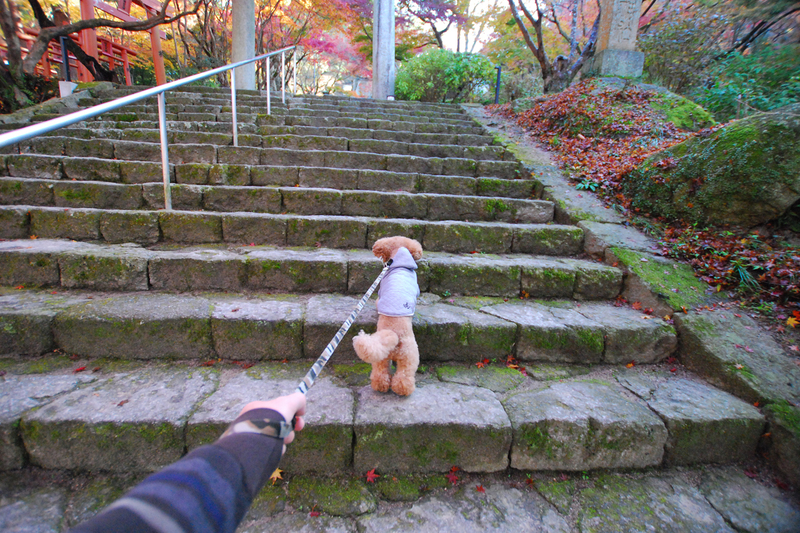 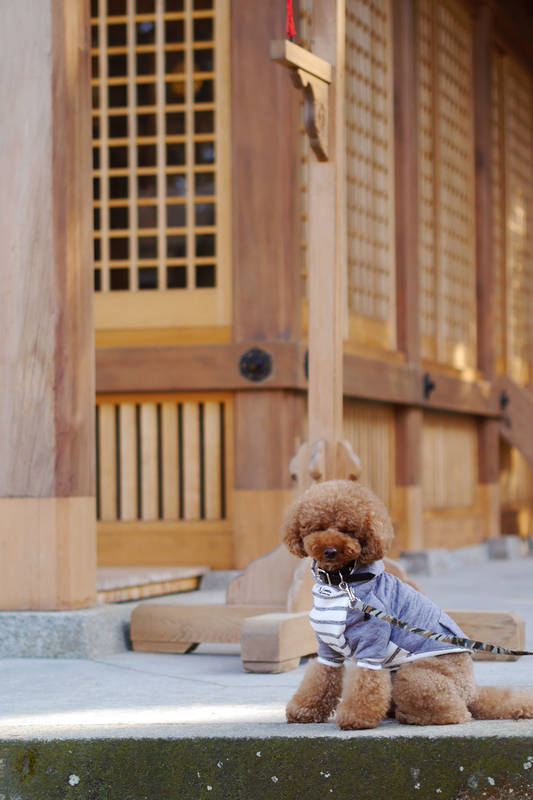 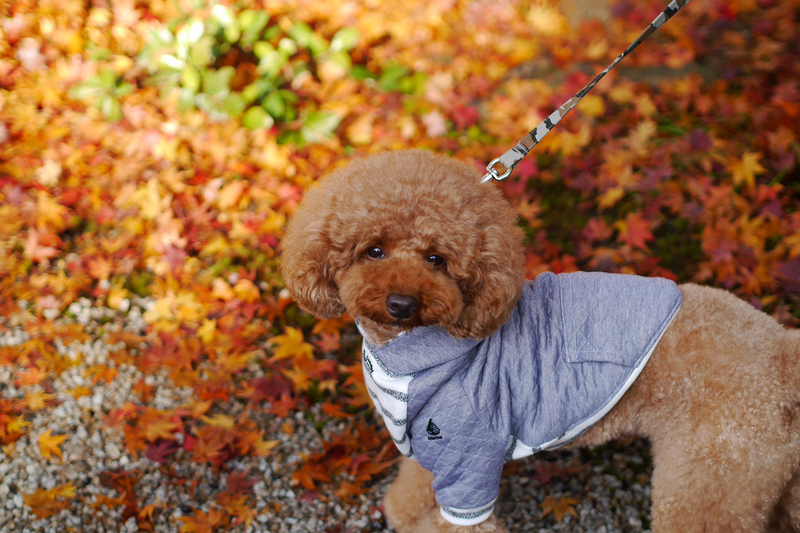 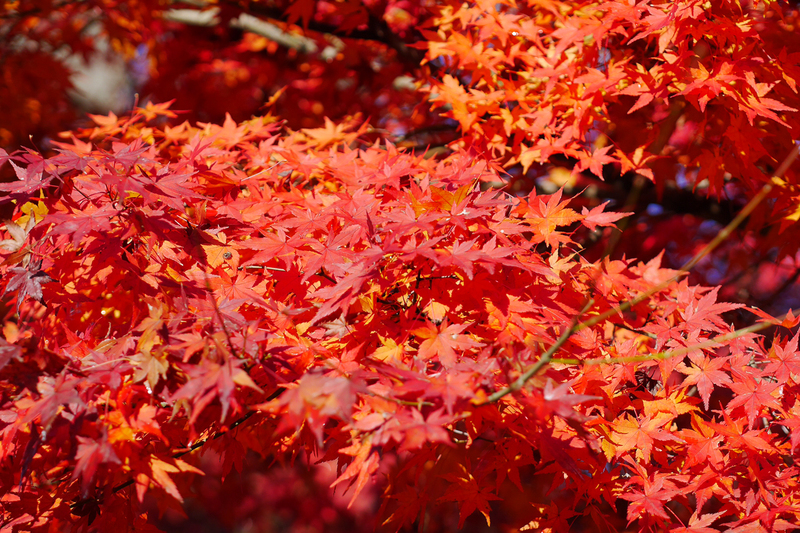 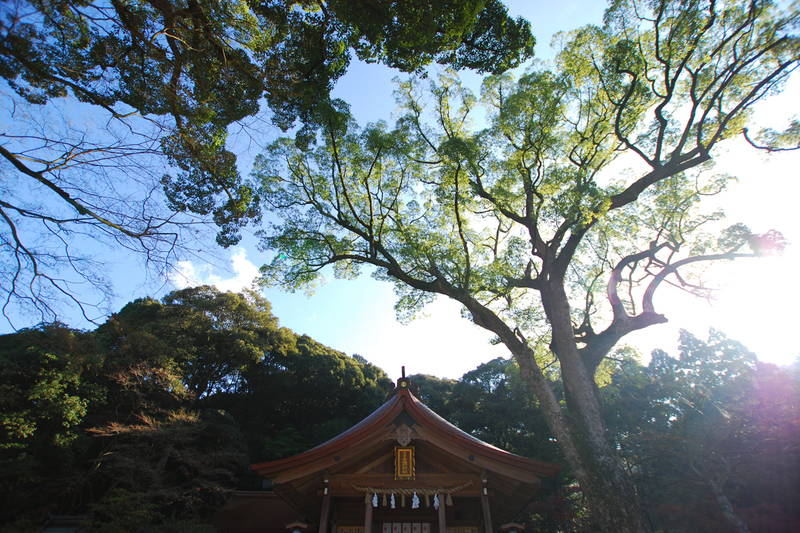 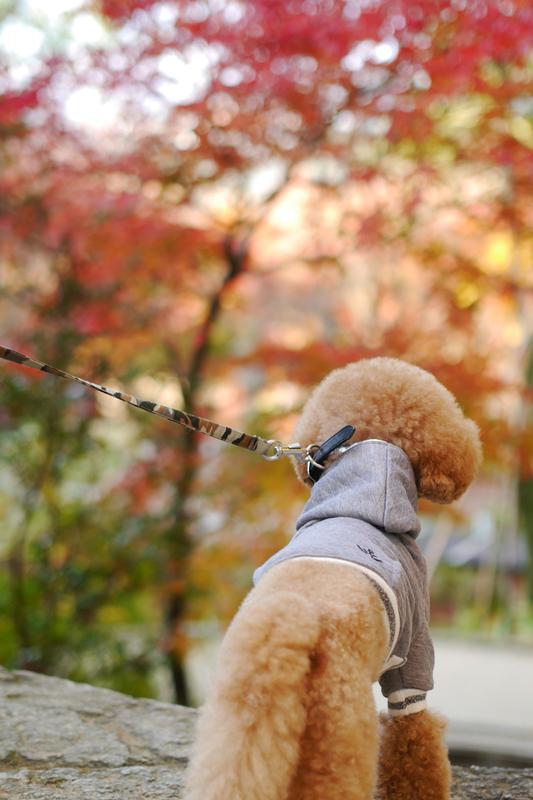 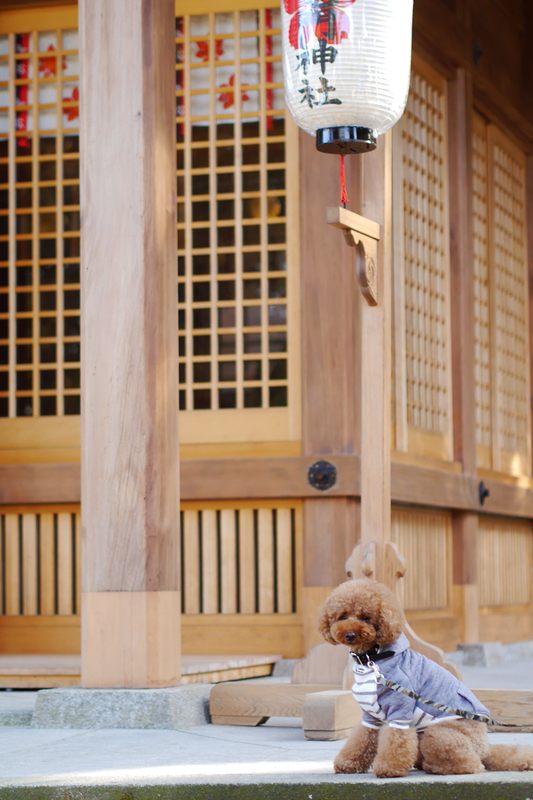 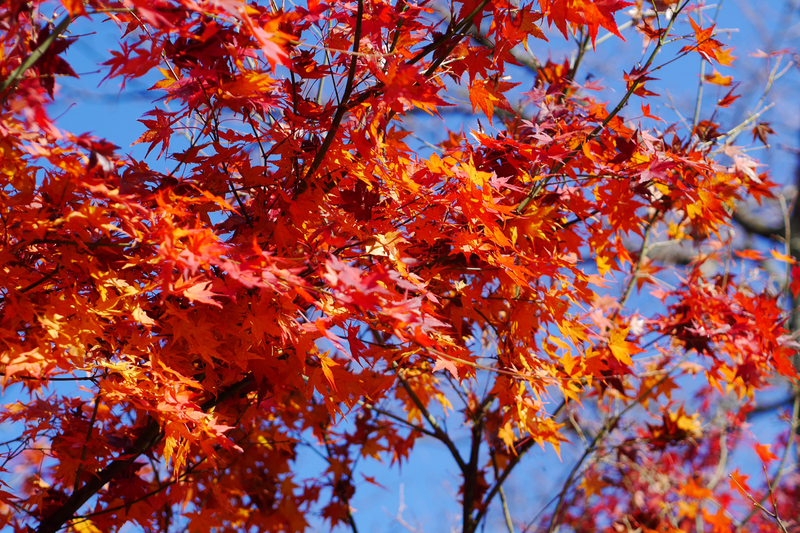 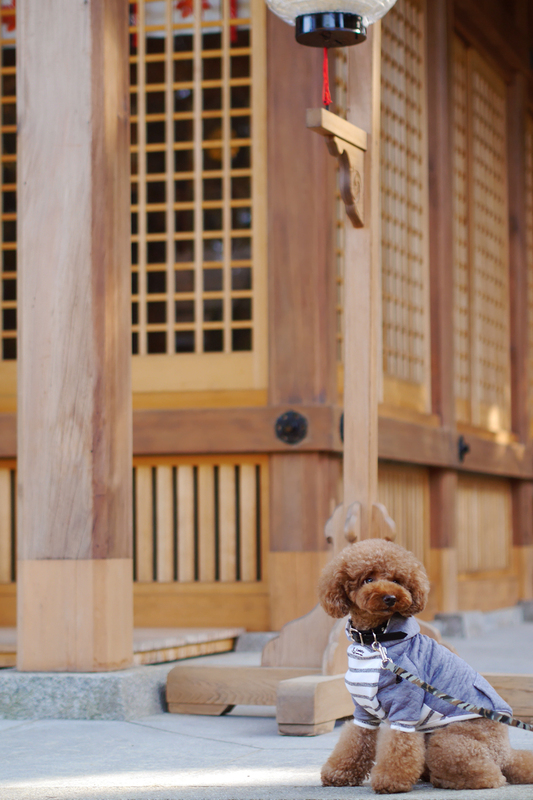 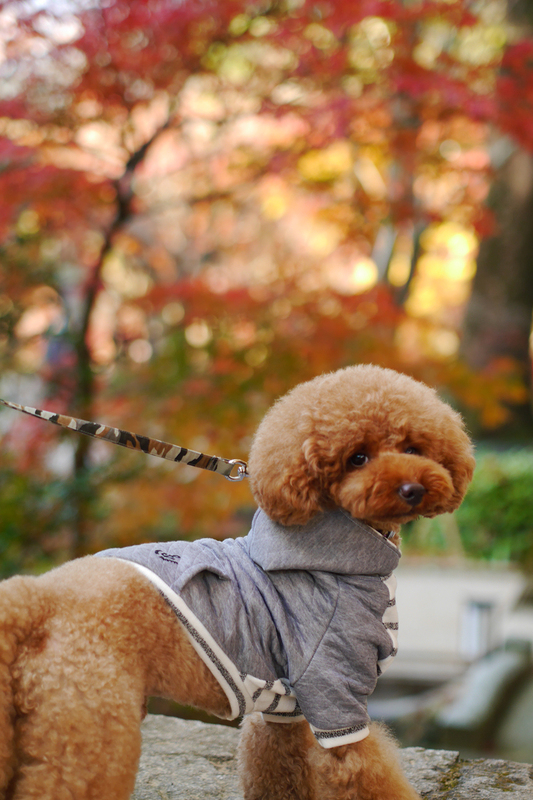 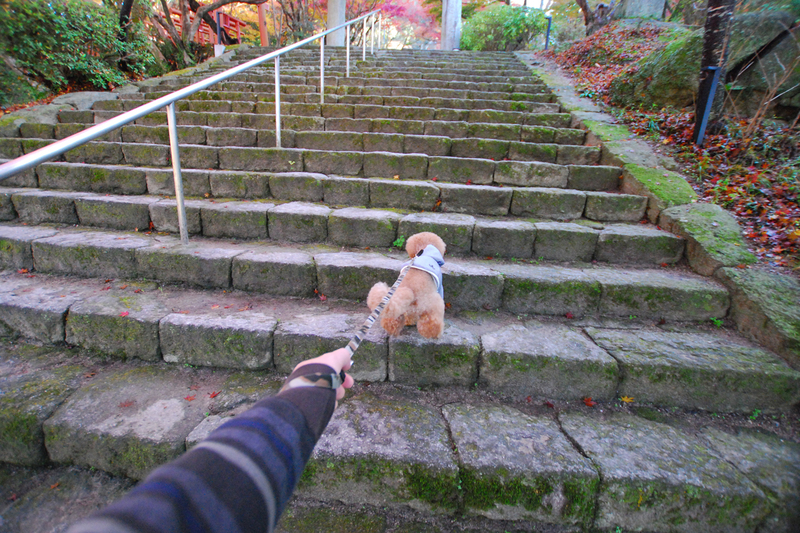 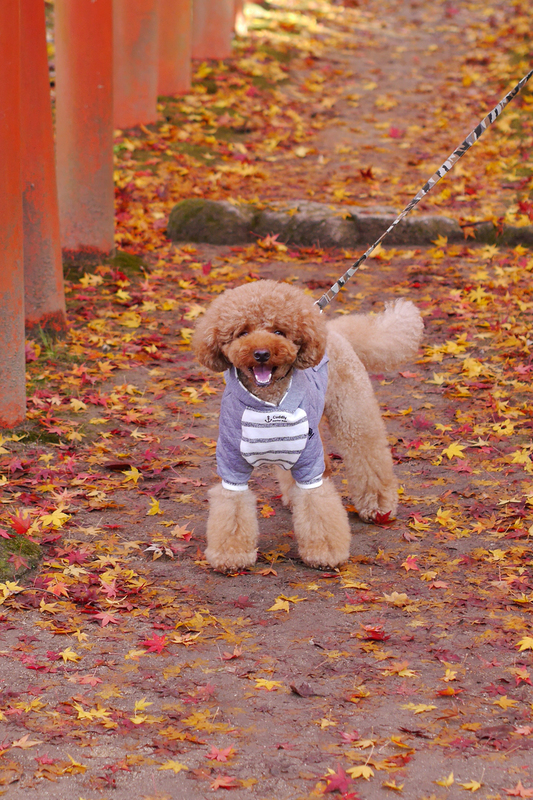 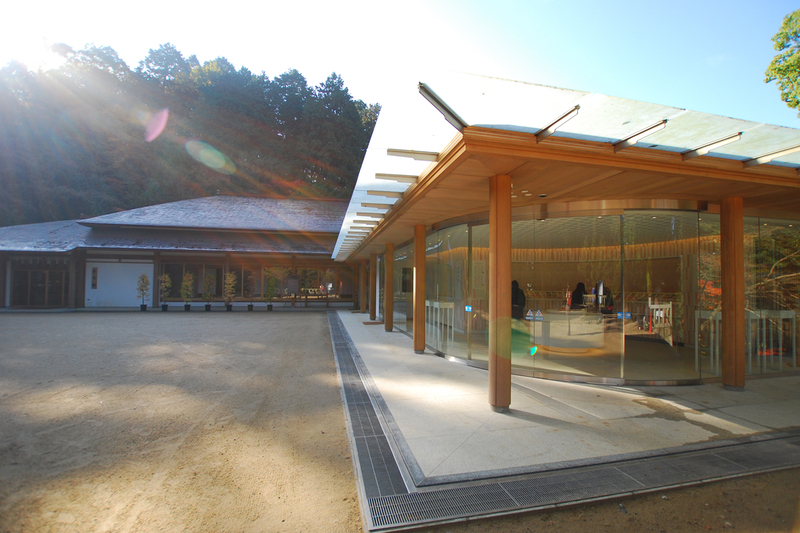 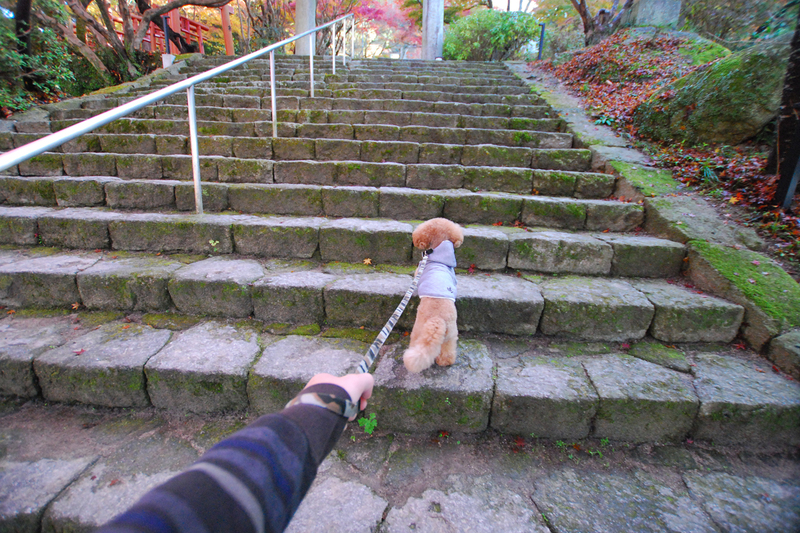 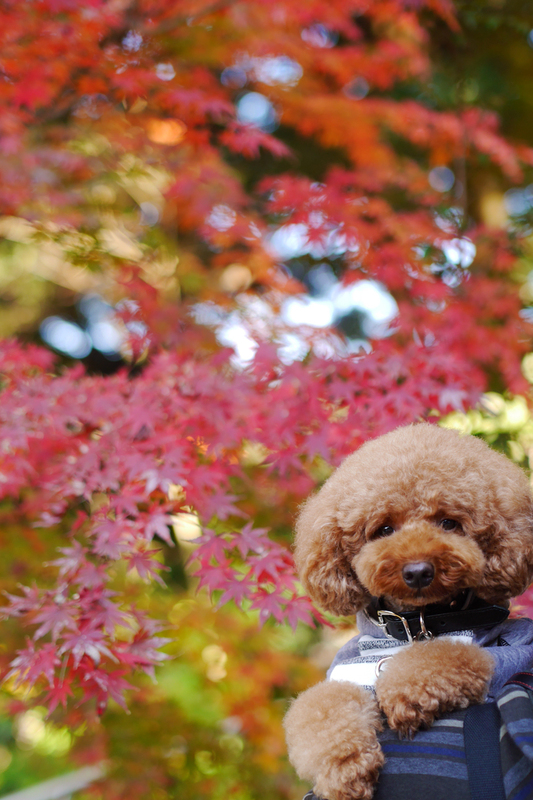 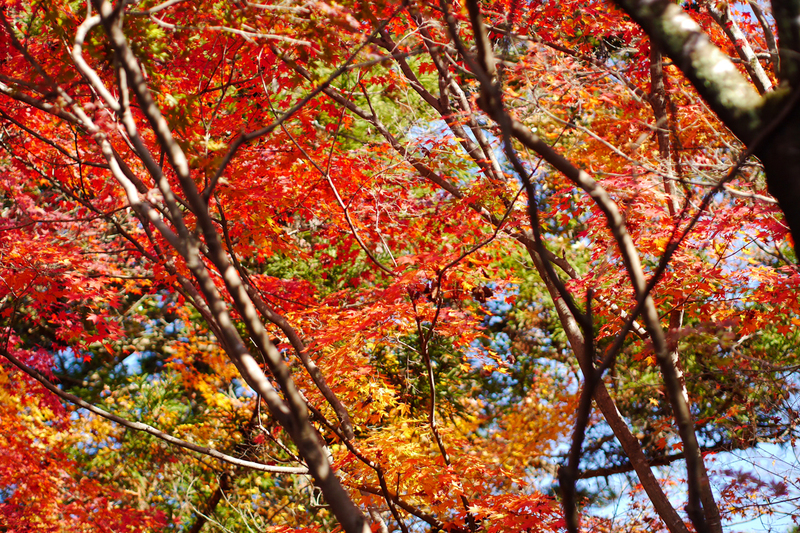 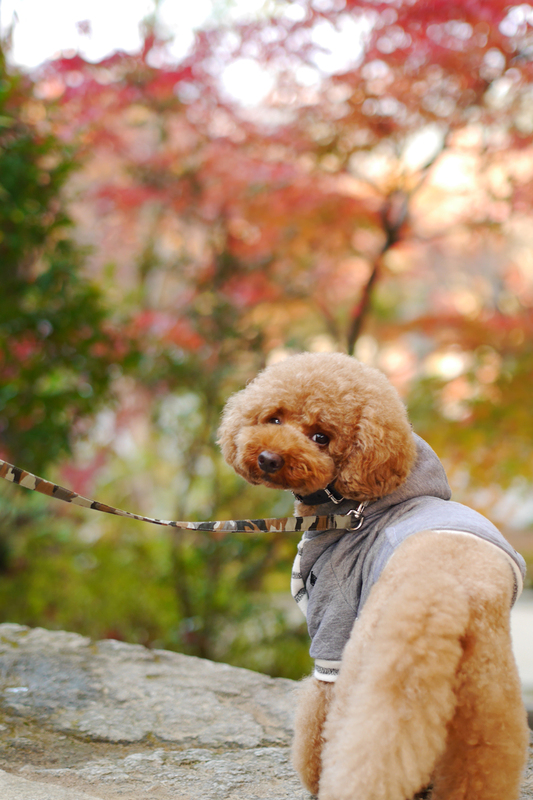 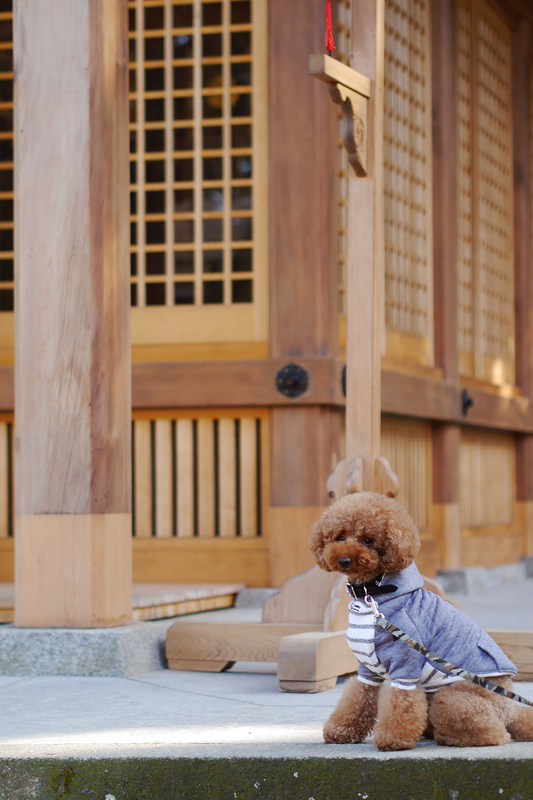 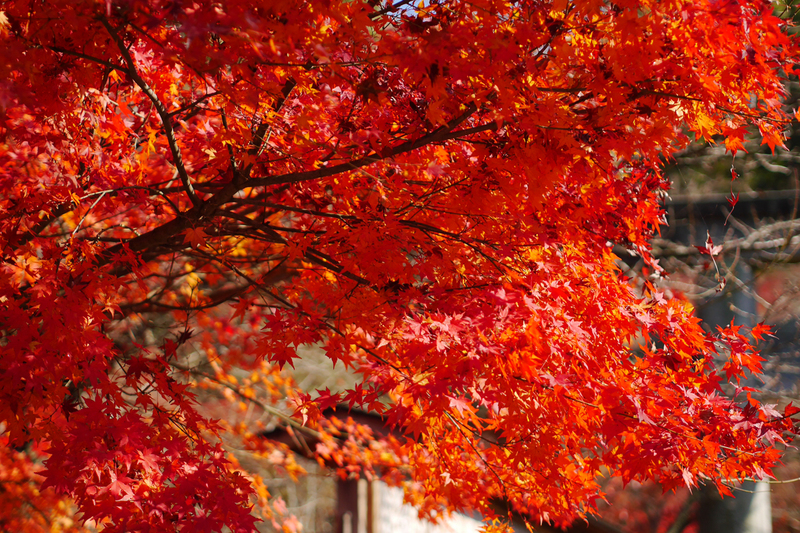 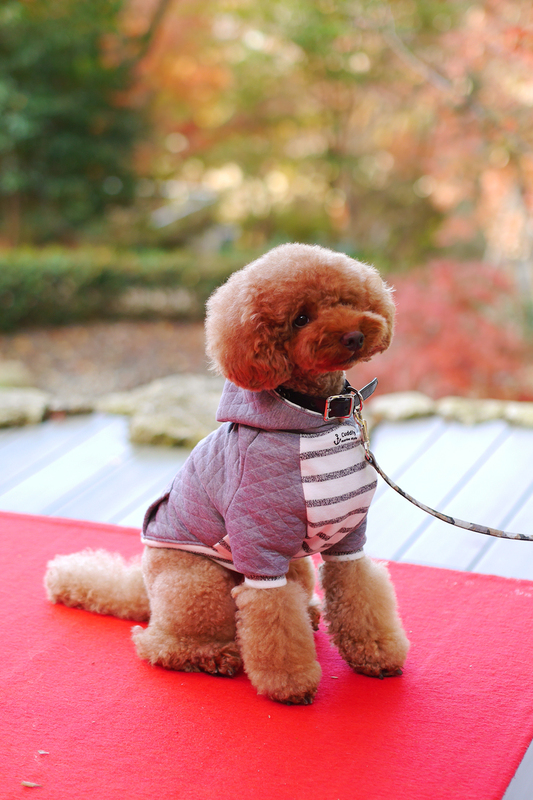 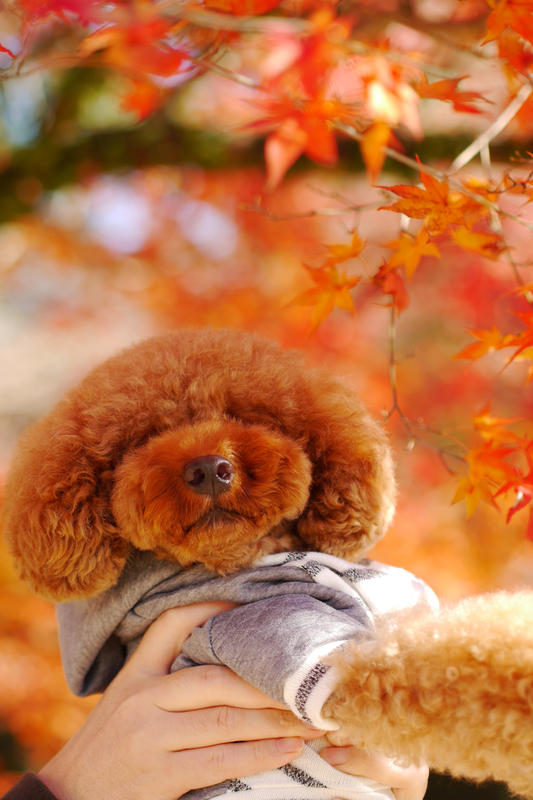 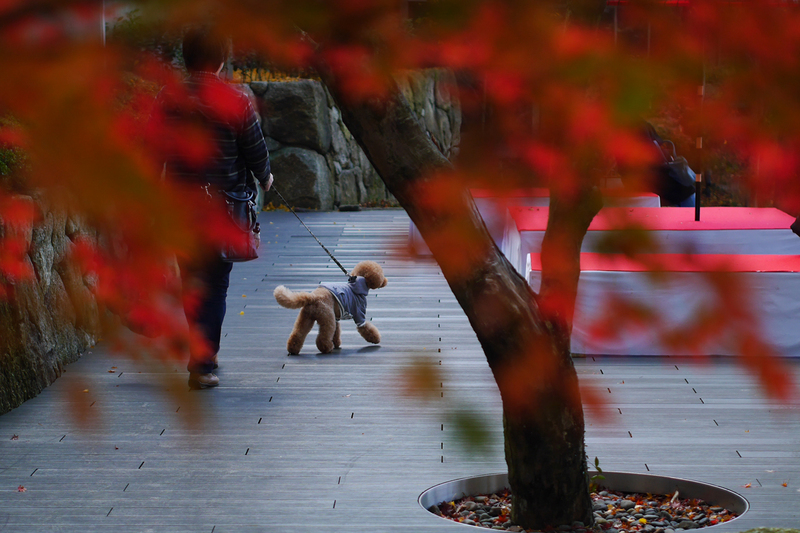 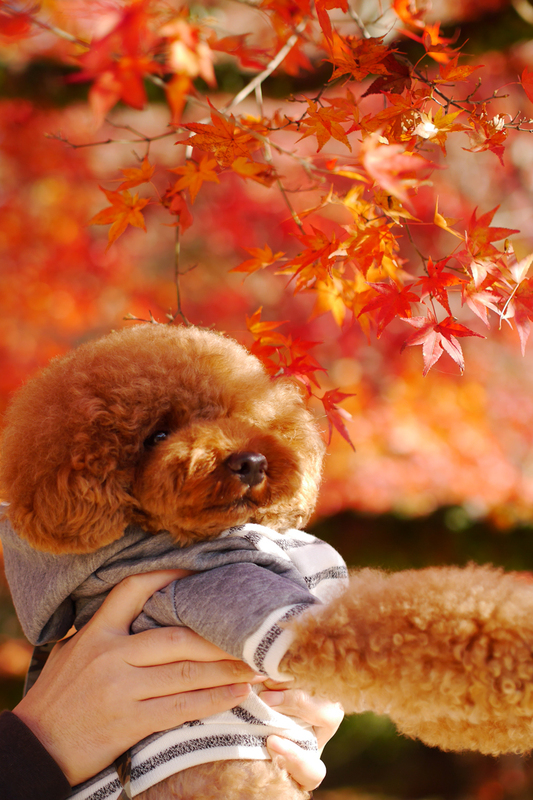 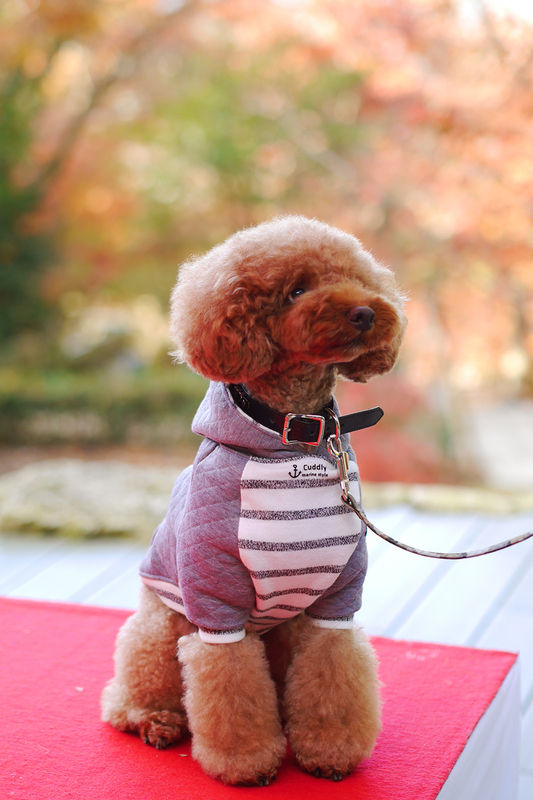 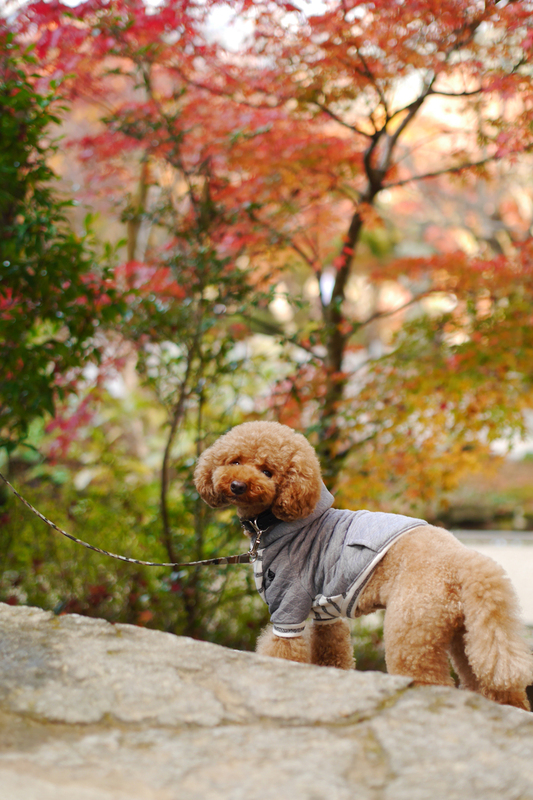 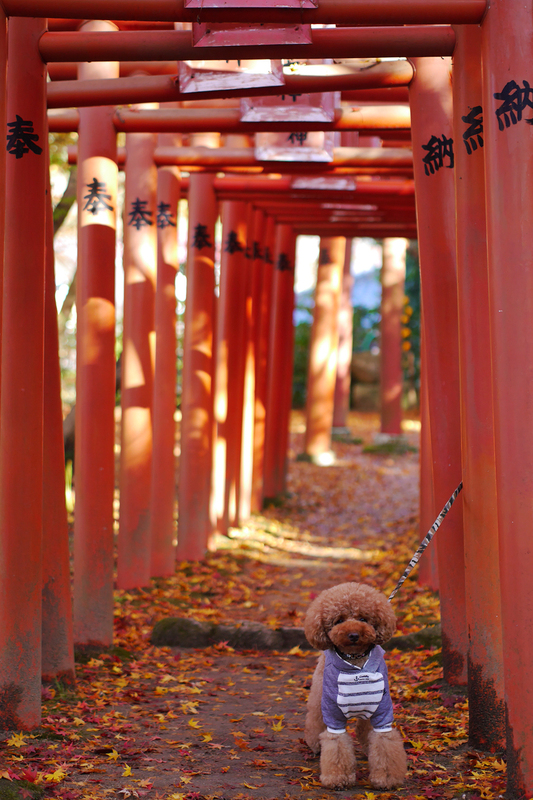 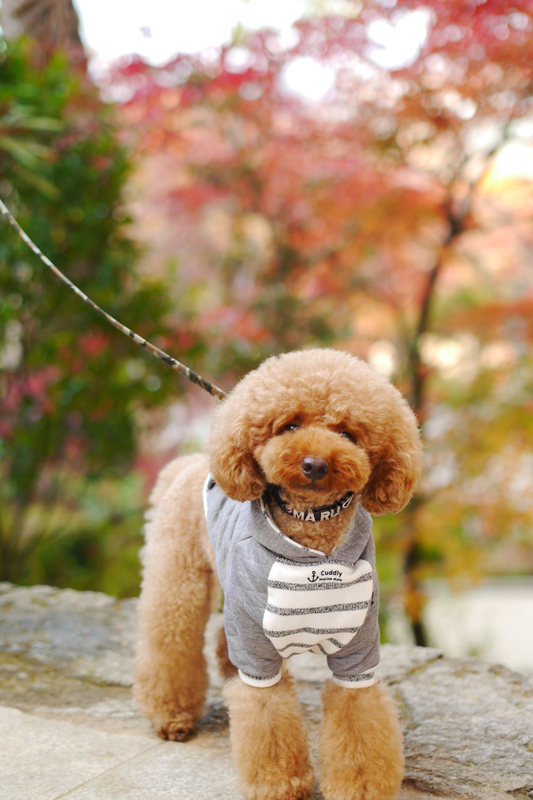 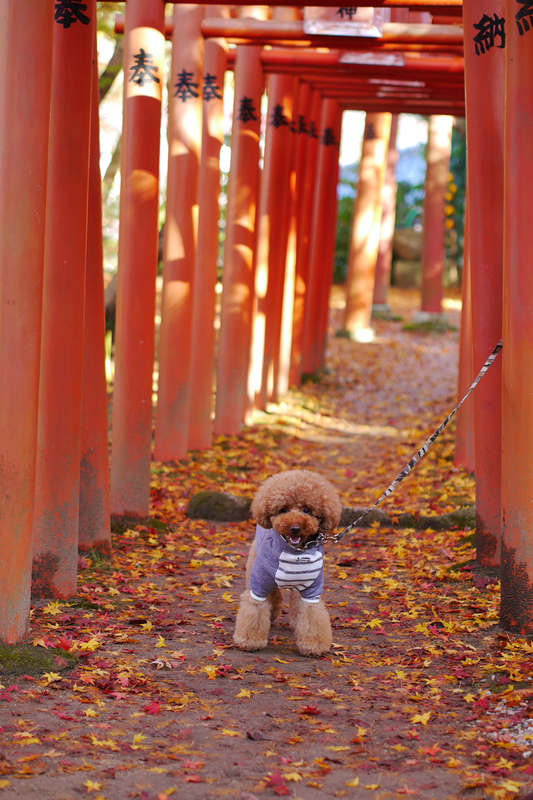 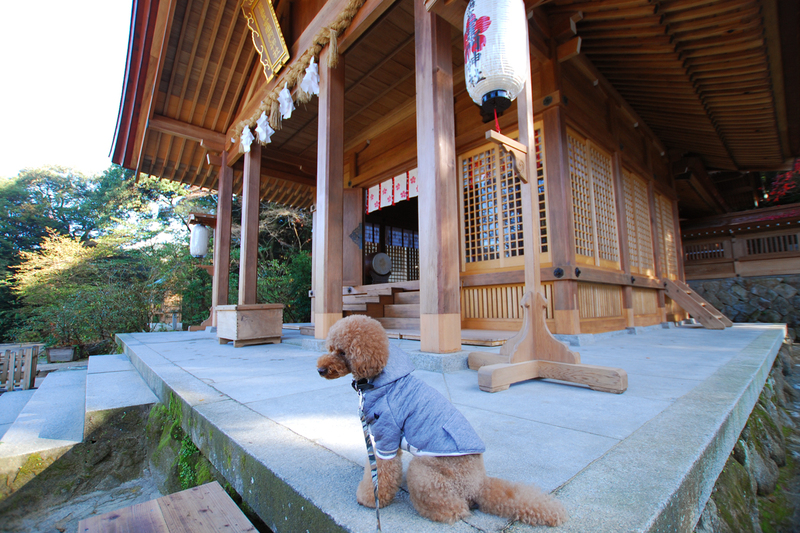 Here are some photos of the autumn leaves and Marukichi!